BAKU, Azerbaijan -- Ukraine, which is one of the biggest arms producers in the post-soviet area, exported 2097 various missiles in 2005-2010, APA reports. According to the report of UN Register of Conventional Arms, Ukraine took the 2nd place after Russia in exporting various missiles and portable anti-aircraft missiles. Ukraine exported the above-mentioned weapons to 11 countries. 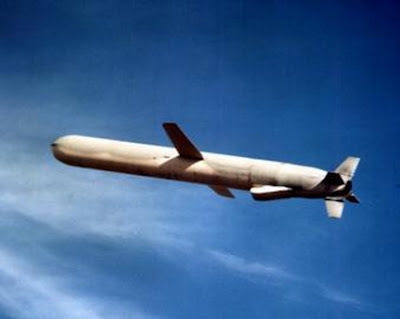 China takes the 1st place in the list with 953 missiles, US is the 2nd (692 missiles). Russia is the 3rd (100 missiles), Azerbaijan is the 4th (95 missiles), and Algeria is the 5th (76 missiles). Besides, during the reporting period Ukraine sold 60 various and portable anti-aircraft missiles to Israel, 54 missiles to the United Kingdom, 50 missiles to Kazakhstan, 18 missiles to Belarus, 14 missiles to Italy, 9 to Slovakia. During the reporting period Ukraine sold 64 R-27 “air-air” missiles, 3 9R129-1M and “Tochka-U” tactical missile complex, 18 9M36-1 “Strela-3” and 10 9P58M “Strela-3” portable anti-aircraft missile system to Azerbaijan.